Provide comfort for the family of Bonnie Jean Hudson with a meaningful gesture of sympathy. Bonnie Jean Hudson, 73 , was the first daughter of the late Theo Hudson, Sr. and Ruby C. Hudson. She was born on March 26, 1945 in Bluefield, West Virginia. Bonnie gained her wings on Sunday, February 24, 2019 at St. Francis Hospital in Wilmington, Delaware surrounded by her family. Bonnie attended public school in Bluefield, West Virginia before transferring to Oxford Area School District in Oxford, Pennsylvania. 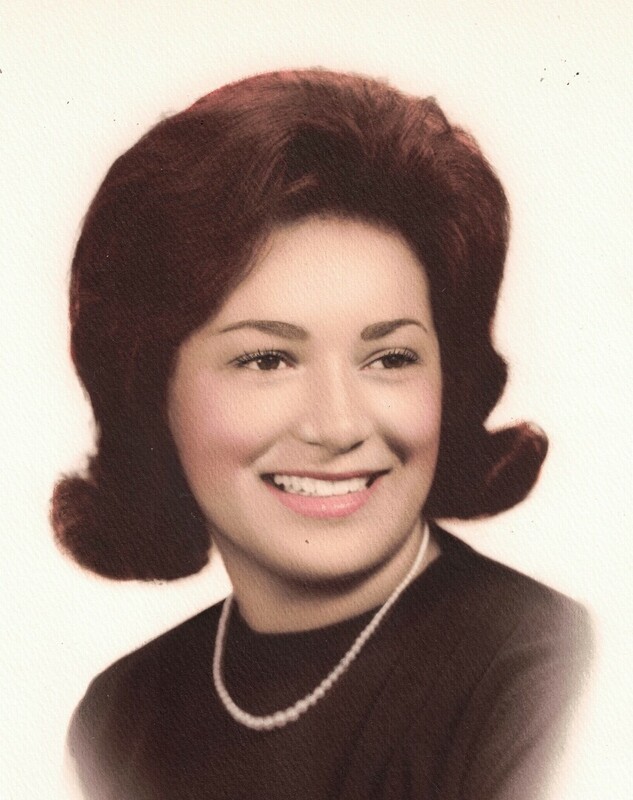 In 1962 she graduated from high school and went on to further her academic studies at West Chester University. Bonnie worked various jobs over the years. She was employed by Devon, Pepperidge Farms, DuPont Canteen, Little Blessings and Home Depot. Beyond her professional endeavors, Bonnie loved gardening and spending time in her backyard and was never shy of hitting the road for a new excursion. Bonnie was preceded in death by her parents, Theo Hudson, Sr. and Ruby C. Hudson; sister, Ruby M. Hudson and two special nephews, Adrian Hudson and Michael Hudson. Bonnie leaves to cherish her memories, two sons, Terrance (Terry) Hudson of Wilmington, Delaware and Christopher (Chris) Hudson, also of Wilmington, Delaware. ; ten grandchildren; four brothers, Theo Hudson (Shelley) of Middletown, Delaware, Jimmy Hudson of Newark, Delaware, Bruce Hudson (BeBe) of Lincoln University, Pennsylvania; three sisters, Maxine Hudson of Brookhaven, Pennsylvania, Cathy Hudson and Robin Hudson (Mike), also of Lincoln University, Pennsylvania; and a host of nieces, nephews, and other relatives and friends. To send flowers to the family of Bonnie Jean Hudson, please visit our Heartfelt Sympathies Store. We encourage you to share any memorable photos or stories about Bonnie Jean. All tributes placed on and purchased through this memorial website will remain on in perpetuity for generations. Provide comfort for the family of Bonnie Jean Hudson by sending flowers. Dear Chris and Terry...... I am so sorry to hear that your mother has left us. I thought so very much of her, she was a good friend. Love!